Future of Charity: Welcome to the Future of Charity Blog! Welcome to the Future of Charity Blog! 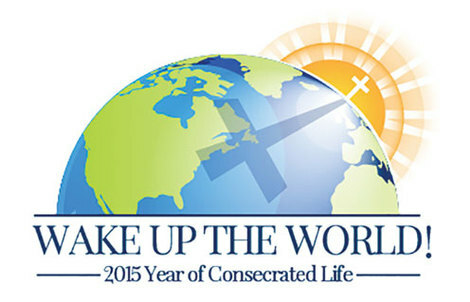 It’s the first day of the Year of Consecrated Life, and we decided to celebrate big by launching our new Future of Charity blog! You might be wondering a few things. Who are “we,” and what is the Future of Charity? We are younger, newer vowed members or women in formation with religious congregations from the Sisters of Charity Federation. This Federation is comprised of 12 unique congregations who each recognize their particular spirit in the charism of the tradition of Charity founded by St. Vincent de Paul, St. Louise de Marillac and St. Elizabeth Ann Seton. To learn more, see the "Meet the Bloggers" and "Federation" under the Menu in the upper part of the right sidebar. The Future of Charity group letting our light shine! The Future of Charity is a group that has formed to build relationships among the younger, newer members of the Federation. As our congregations grow smaller, we recognize an exciting opportunity for collaboration! 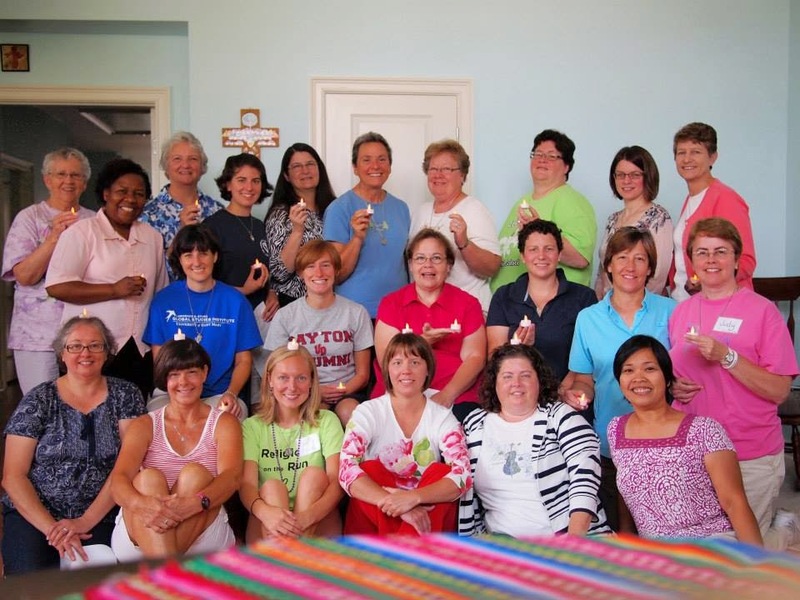 In August, our Future of Charity group gathered for the first time at the House of Charity in New Orleans, Louisiana. We spent time getting to know one another and dreaming about how we might journey together. One idea that emerged was this blog. We are thrilled that it has taken shape, through the inspiration of the Holy Spirit. As we considered Pope Francis’ call to religious, we thought today was the perfect day to set out on this blogging adventure. He beckons us to share this life! In so many words, that is what we are doing here. We hope, through this blog, to communicate our love of God and of religious life. We hope to draw others ever more deeply into “the beauty of God.” We hope to challenge all to a more fervent commitment to the Gospel. We hope to grow closer as a Future of Charity community. We desire to generate hope and joy in our Charity congregations (and others). And, we hope to be a place of accompaniment and encounter for discerners to freely explore what is stirring in their hearts. We offer to you an honest picture of our lives as younger, newer religious. And we invite your comments, thoughts, and questions. For the first month, we'll introduce you to our bloggers by sharing one short reflection each day. These posts will center on the "Wake up the World!" theme. What do we feel called to "wake up" as women religious? How did the call "awaken" in us? What do our religious vocations make possible? Check in with us each day to hear our thoughts. Congratulations! Very good idea indeed! May God inspire many to uphold the good work that has begun! Glad to see this! Look forward to following it!